10 minutes complete. 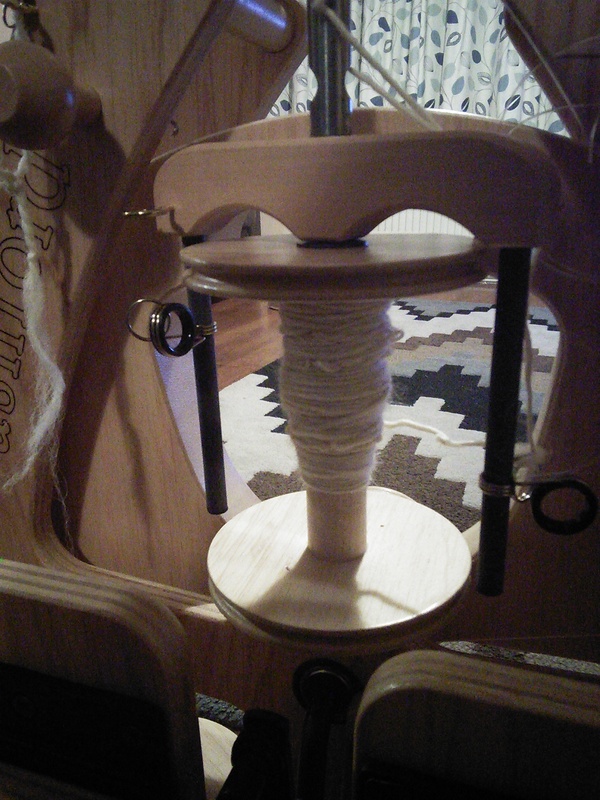 Spinning fairly thick singles, aiming for a two ply suitable for a hat. Previous PostPrevious Tour de what now?